When it comes to automakers Saleen is not a name that is recognized by the general public. The Saleen brand is unique in many ways one of which is that it’s not very old; in fact Steve Saleen founded it in 1983. The other reason for the uniqueness of Saleen is that most of their vehicles are created existing chassis or designs of other manufacturers. The Saleen brochures you find here will make it very clear. Currently, as of 2016 Saleen has only built one car that is completely their own design and manufacture known as the Saleen S7 which originally introduced in 2000. The Saleen 7 is a mid-engine design of a high performance vehicle. Chances are you wont see a Saleen 7 driving down your street. Typically the S7 was seen on the track. The first S7 featured a V-8 that produced 550hp at 6400 rpm and in 2005 a turbo was added to crank it up to 750hp with a top speed of 248mph. We have yet to find a Saleen brochure that covers the S7, but we will keep searching. Saleen Automotive is know for production high performance parts and accessories for vehicles manufactured by other brands. When you look at the Saleen brochures below you will the Ford Mustang, Chevrolet Camaro, Dodge Challenger and the Tesla model-S. The Saleen brand has a rich history in auto racing and focus on high-performance. 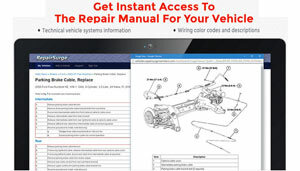 However you will see in the current Saleen brochures and sales pamphlets that the retail prices of their vehicles are somewhat reasonable for the modifications the feature. 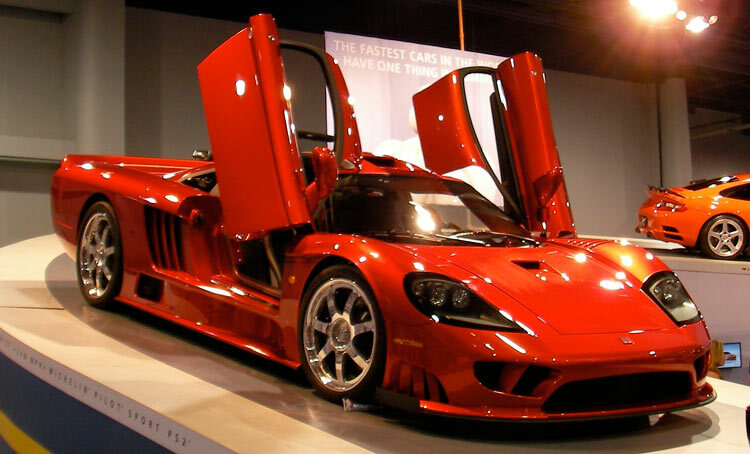 Saleen automotive also works with many of the automakers when it comes limited editions and concept cars. You have probably seen some of the work from Saleen in the theater. They were involved in the Transformers movie and many others.